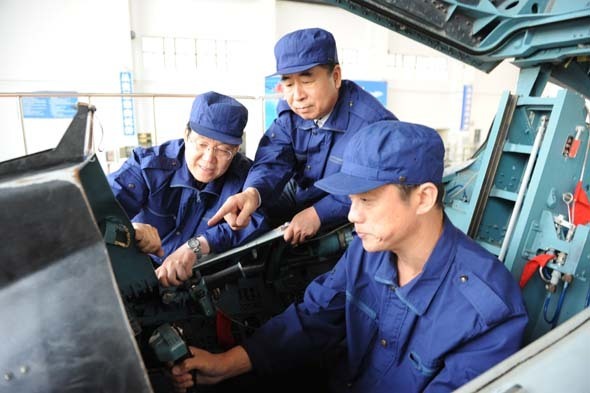 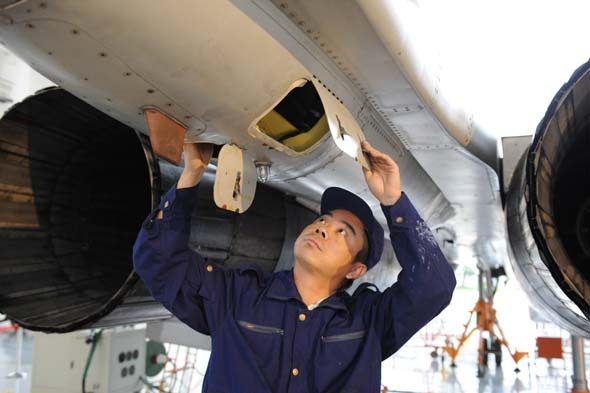 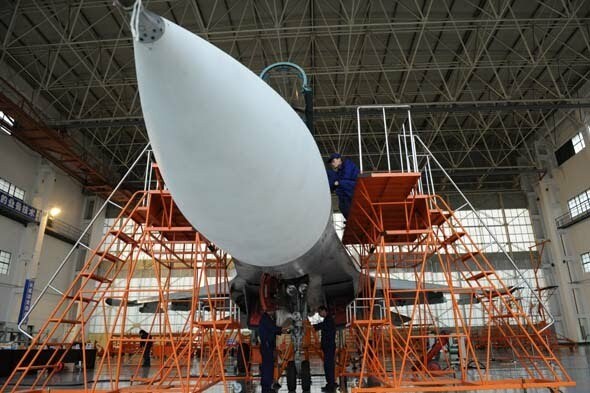 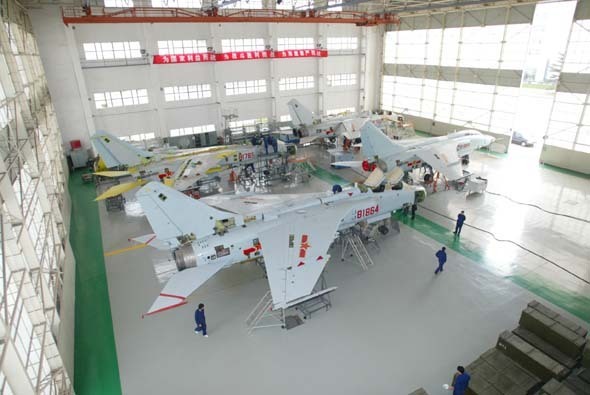 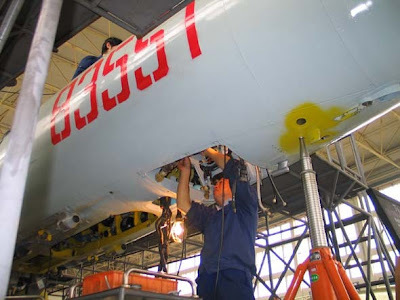 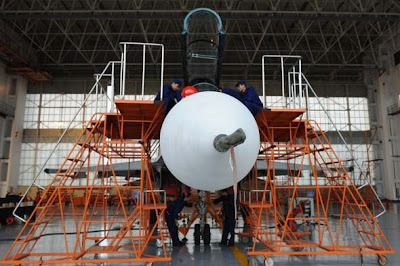 The Asian defence News Blog: PLAN-AF's East Sea Fleet Aircraft Maintenance Depot. 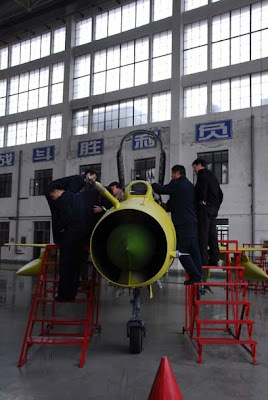 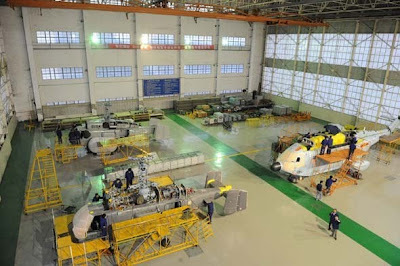 PLAN-AF's East Sea Fleet Aircraft Maintenance Depot. This maintenance deport has a capability to overhaul/upgrade 7 aircraft per month, including the imported Russian Su-family fighters and Ka-family helicopters. 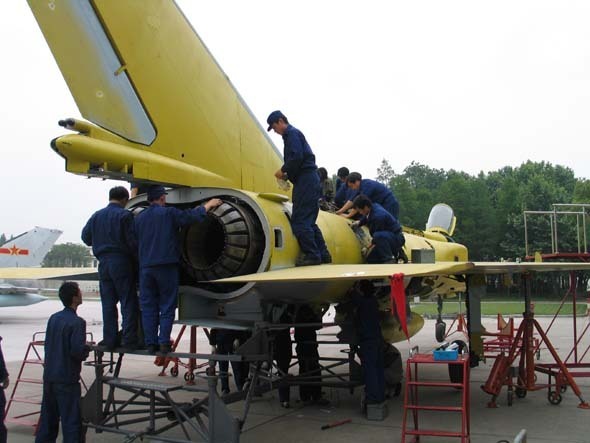 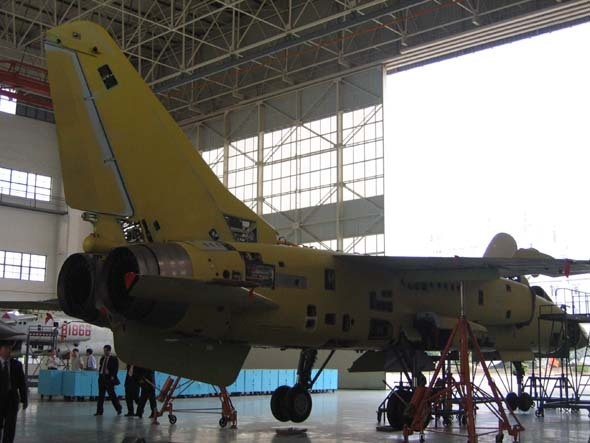 In additional to supporting birds of the East Sea Fleet, it is also stuffed with a rapid deploy unit to augment other fleets -- in 2007 it was deployed to Hainan to complete a high priority aircraft upgrade project and in 2008 it kept the Olympic game's security helicopters in the air.